WPP digital agency Wunderman has named the boss of its Europe, Middle East and Africa operation, Mel Edwards, as the successor to Mark Read as Global Chief Executive Officer. “The agency has become a powerhouse in Europe and I have every confidence that it will continue its success globally with her leadership of an outstanding team around the world.” he said in a statement. 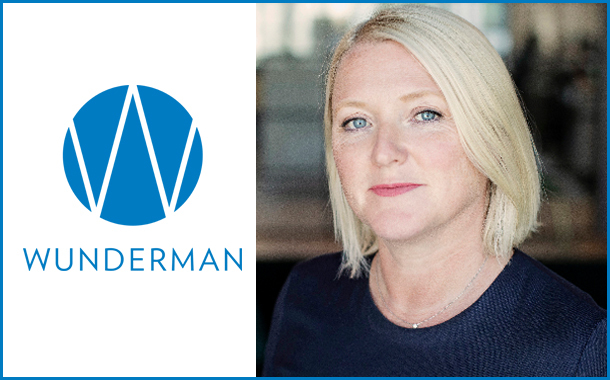 Edwards said, “I’m excited to work with the people of Wunderman to drive the agency forward – combining our creative, data and technology capabilities to deliver the best work and results for our clients”.